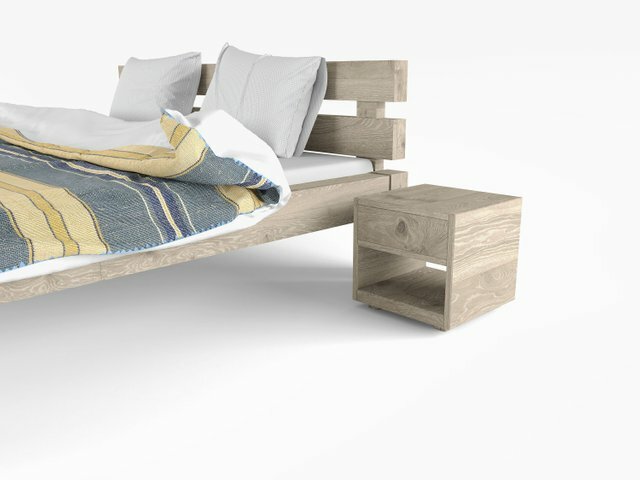 Design of a client's bedsteemCreated with Sketch. 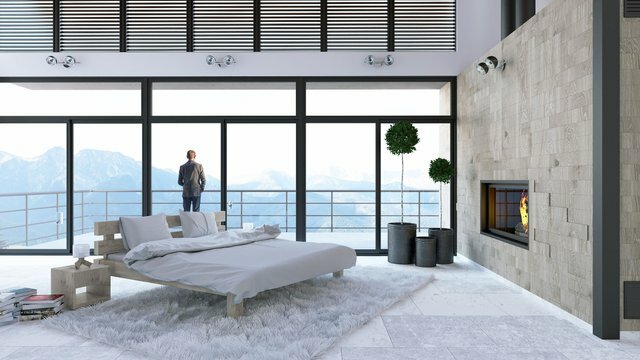 I provide a bed project created for a client. 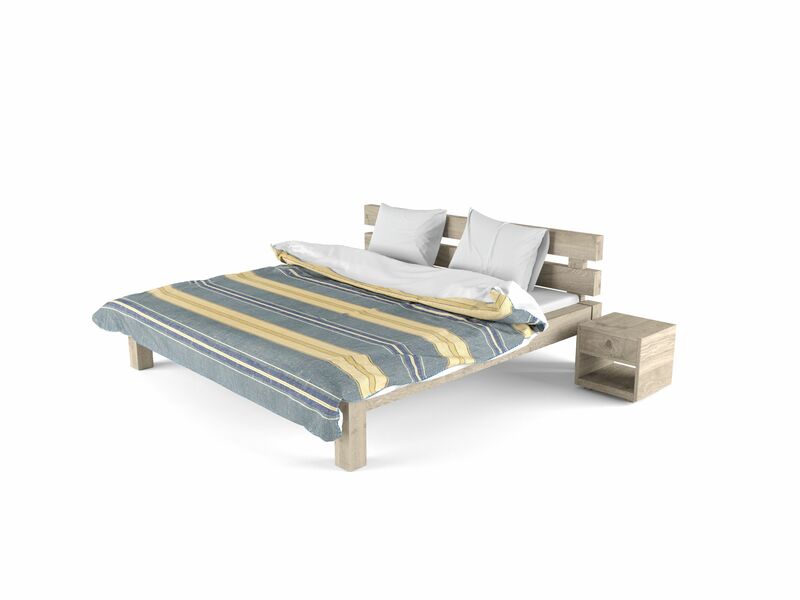 The whole is designed from natural oak wood. In the Scandinavian style. The simplicity of the body and the comfort of sleeping have been preserved. I wanted to create something very classic and modern at the same time. I would like to honestly evaluate the project.